While new game systems have really turned into media centers, with the ability to essentially play most any television show or movie you’d like while also having the ability to instantly buy/play any game on their platform, they still really don’t hold a candle to the original gaming system (for most Millennials, anyway), the Nintendo Entertainment System (NES). Sure, there were consoles before the NES, like the Atari 2600, but they were pretty awful (sorry!) and had a lot of games that really didn’t make any sense (like E.T. for the Atari). When the NES was released, it blew the minds of children around the world as it allowed you to basically play arcade quality games at home. It’s the first experience many Millennials had with video games and it clearly hit the mark as the gamers it created are still gamers to this day. So let’s take a look at the top 15 games for the Nintendo Entertainment System! Extre! 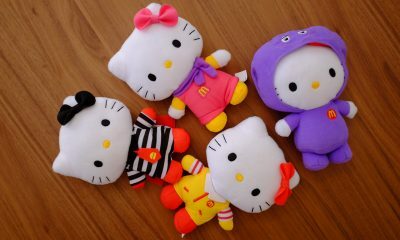 Extre! Read All About It! Many original Nintendo Games ended up being re-created and updated for new systems, even up through the most current Nintendo console, the Switch. 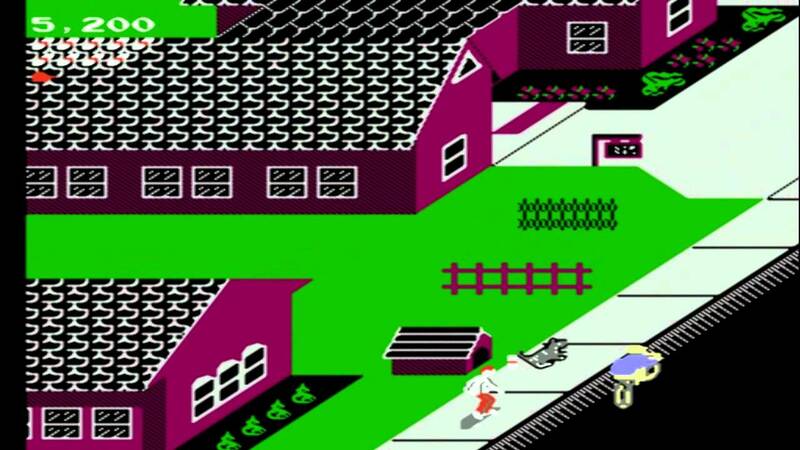 While Paperboy was a legendary and iconic game that most every Millennial has played, it was actually created by Atari and because of it’s simple layout (and goofy controls), it really wasn’t the type of game that’d work in 3D or HD (outside of ports of the original game, of course). Originally an arcade game, the game focused on a… You guessed it, Paperboy, who rides his bike through a neighborhood and delivers a newspaper called “The Daily Sun”. Beyond being amazingly fun and iconic, it was actually the FIRST game developed for the Nintendo Entertainment System, making it even more iconic than you probably realized! Despite it’s simple layout it was actually pretty difficult and had a ton of replay value as each attempt felt different than the one before it. It did have a sequel, that was released six years after the original (in 1991), but by then people had played more complex games and Paperboy lost it’s luster. Mike Tyson’s Punchout!! (also known simply as Punch Out!!) is the best boxing game of all-time, bar none. 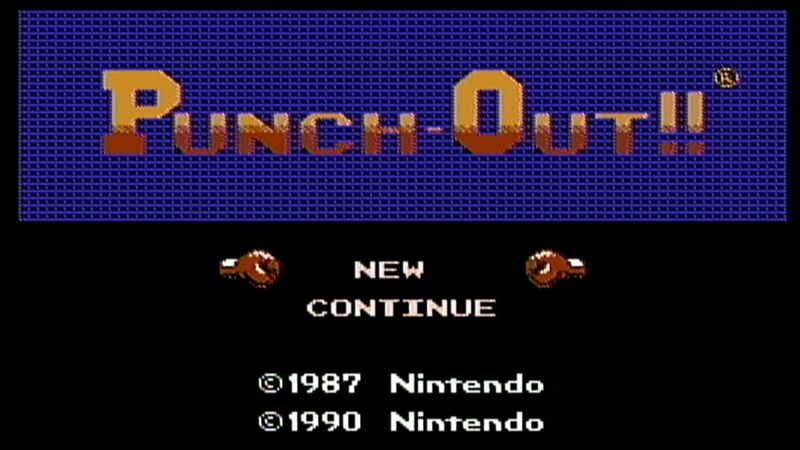 Originally released as the Mike Tyson version, the NES version is actually a port of a couple different games from the Punch Out!! series (with some changes, as well). You play the game as “Little Mac” and have to fight your/his way through the levels of the “World Boxing Association”, with the goal of winning a final “Dream Fight” against the boss of the game. That boss is either Mike Tyson (who was the Heavyweight Champion at the time the game was released) or in the other version a boxer named Mr. Dream. Like many NES games, Punch Out!! had a system that the player had to learn in order to beat each level. It wasn’t that simple, though, as each opponent had a different style and thus the player had to learn a system to beat a different boxer each level. 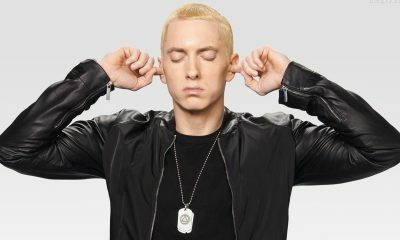 That makes it extremely difficult, especially for novice players, which was the goal by the developers as they didn’t have enough memory to make “long” games, so they instead made their games extremely difficult to beat and Punch Out!! 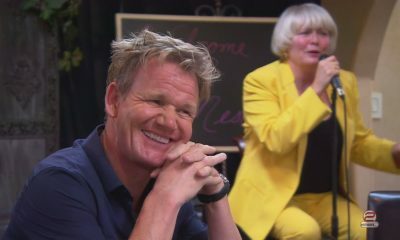 is a great example of that. 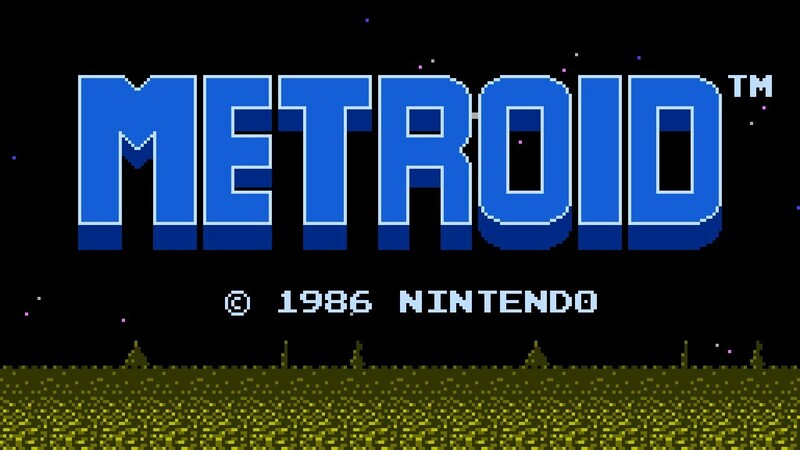 Unlike Paperboy, Metroid turned into an amazing franchise for Nintendo and after Mario and Zelda, Metroid is definitely on the Mount Rushmore of Nintendo franchises. The first Metroid game was actually released in Japan for the Famicom Disk system in the summer of 1986. It was released in North America about a year later for the NES (in a ROM cartridge format) and in Europe a year after that. The original game followed Samus Aran, the female protagonist of all the Metroid games, who was an ex-soldier of the “Galactic Federation” and current (depending on the game) galactic bounty hunter. She rocks an amazing exoskelton that has multiple “direct-energy” weapons and a limited amount of missiles. Beyond fighing Metroids which are large parasitic and energy-draining creatures, she also had beef with “Space Pirates” and their leader, whose name is Ridley. It may be a bit low on this list, but it always did feel a bit repetitive, despite the open concept of the game(s) (you often were fighting your way further and further down into the planet of Zebes). The plot of the game follows Aran who is attempting to stop the Space Pirates from mutating Metroids and using them as weapons. It’s often listed as one of the best games of all-time, for example, the magazine Game Informer ranked it 7th on their Top 100 Games list (and 69th by Electronic Gaming Monthly, so at least we’re higher than that!). 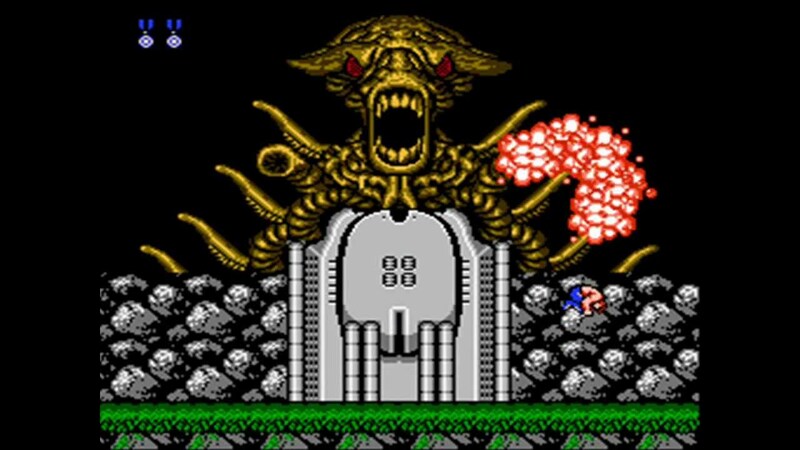 What makes a lot of the original NES games, like Contra or… Contra, is that they were extremely difficult but always allowed you to improve the weapons that you had to make things a tad bit easier (as long as you don’t die). Castlevania is another great example of that, as you can upgrade the whip the main character uses to help you take out those damn bats! Released in 1986 in North America (and 1987 in Europe), the game was released in tandem with the game Vampire Killer (for MSX2), which was semi-similar. Despite being released in the 80’s, the game takes place in the year 1961 and focuses on the player Simon Belmont, whose job is fighting Dracula. 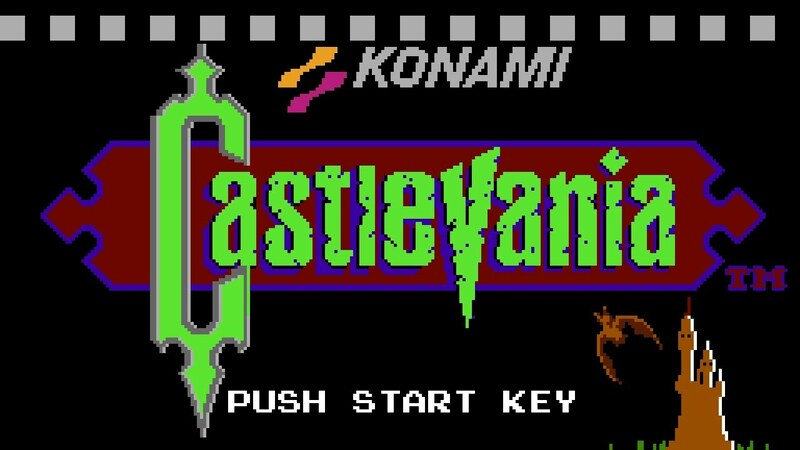 It is the first in the Castlevania franchise (by Konami) and was successful enough to justify the sequels Castlevania II: Simon’s Quest (1988) and Castlevania III: Dracula’s Curse (1989) and a fourth game that is like a reboot of the original (and was released on Super Nintendo). Castlevania is considered a “classic” NES game according to PC World magazine while other game obsessed ‘zines like Nintendo Power and Game Informer included it in their lists about best NES games (although they only ranked it at 22 and 48, respectively). However, IGN ranked it at 19 and that seems a bit low, as well, as it’s really a fun, difficult and entertaining game with a great backstory and surprising replay value. While there are better NHL based games (like NHL 94 and 95 for Sega/Super Nintendo), there is no better NES hockey-based game than Blades of Steel. I know what you’re thinking, what about Ice Hockey? The game where you can customize your team by selecting from three different player types? While that game is fun, Blades of Steel at least attempts to represent real NHL games and has MUCH better game-play than Ice Hockey. 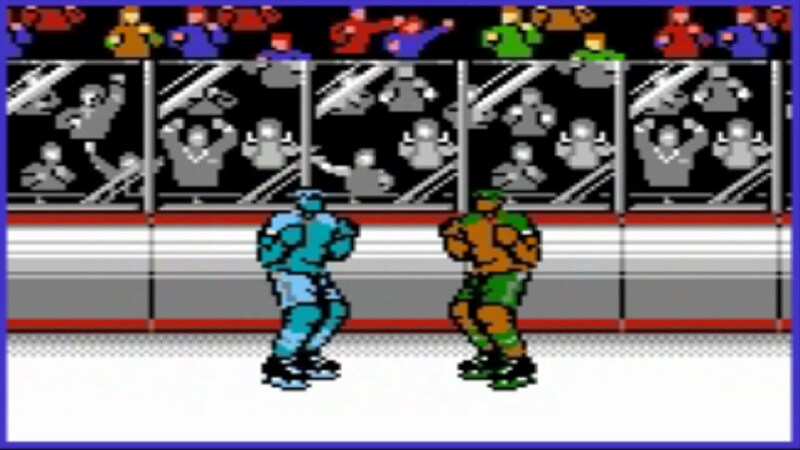 Outside of that, the best part of Blades of Steel is the fights, an amazingly entertaining part of the game that usually results in one person simply flinching/blocking while getting their teeth knocked out (and ending up being dragged of the ice). The loser of the fight ends up short-handed (as their player apparently died), which is a nice (and unrealistic) addition. Beyond that, there’s typically two different mini-games between the second and third periods. Despite the fact that there are incredibly realistic hockey games that are readily available on consoles like the PlayStation 4 and Xbox1, they still can’t hold a candle to one of the original hockey games in terms of replay value and that game is… Not Ice Hockey. Oh, and let’s not forget how amazing the shoot-outs were! They were so good that kids would force ties just to have a chance at the best (and least accurate, a weird combo) hockey video game moment. 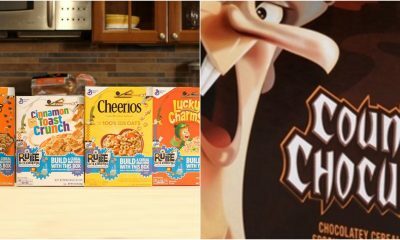 Before the internet made it extremely easy for people to sell anything they want (and thus the market/price for “hard to find” games like Maniac Mansion drop like it was made of Bitcoin), Maniac Mansion was one of the golden jewels in the crown of a Millenial gamer as it was nearly legendary in terms of being able to actually go to a store (like Funco Land/GameStop) and walk out with Maniac Mansion. Maniac Mansion had extremely unique game-play, as it was a graphic adventure game that was developed by the people behind Star Wars (Lucasfilm Games). The protagonist was a teenager named Dave Miller, who is attempting to save his girlfriend from a crazy scientist who is having his mind controlled by a “sentient meteor” (it’s essentially the plot for Back to the Future 4). 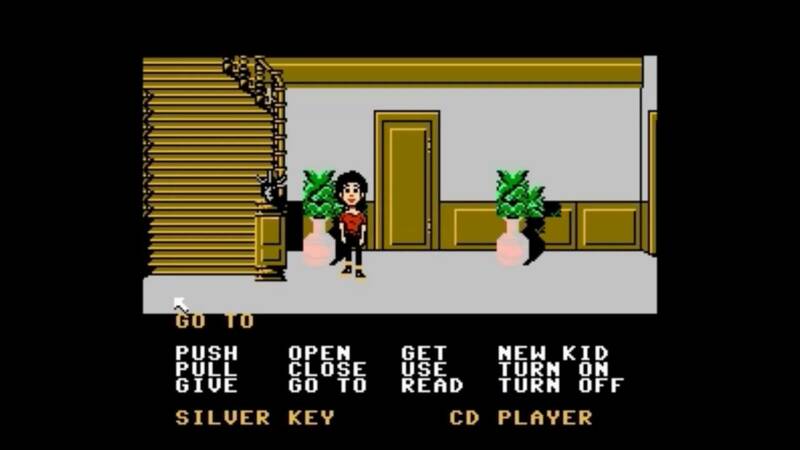 Using a point-and-click system, the game cycles through six characters (who are friends of Miller) as they attemp to solve puzzles and make it further through the scientist’s mansion. The replay value is high as the game-play is non-linear, meaning that you can defeat the game in different ways depending on the choices each player makes. That’s pretty revolutionary for an NES game and makes you wish that Lucasfilm Games made more games (that weren’t Star Wars related, despite the fact that The Force Unleashed is probably one of the best games of all time). The first game from Lucasfilms Games, it was based on B-movies the creators Ron Gilbert and Gary Winnick enjoyed over the years and it’s that style and the unique game-play that makes Maniac Mansion a must own for any NES enthusiast. Super Mario 2 is a fun/great game in it’s own right, but it’s definitely the outlier in the Mario family, as it really didn’t look or feel like a Mario game. Released in 1988 (in North America), the game was actually based on Yume Kojo: Doki Doki Panic, a Family Computer Disk System game that was actually supposed to be a tie-in with a Japanese television show (by Fuji TV). 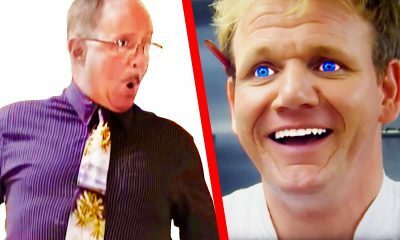 The baddies in the game were going to be involved in a festival that coincided with Doki Doki Panic. There was actually another version of this game, or at least a different game with the same title in Japan, that was aesthetically similar to the first Super Mario game. It was released in North America as an extension of the first Super Mario game, titled Super Mario Brothers: The Lost Levels, but beyond the the aesthetic similarities the game was deemed entirely too difficult to be released in North America and so Nintendo essentially just added Mario characters into Doki Doki Panic. While it was completely different, it was an amazing game as you could play as multiple players, each with different play-styles and benefits (like the Princess, who actually wasn’t kidnapped this time and could float thanks to her dress). Ghosts ‘n Goblins is an amazing run and gun platform game that was developed and released by Capcom. 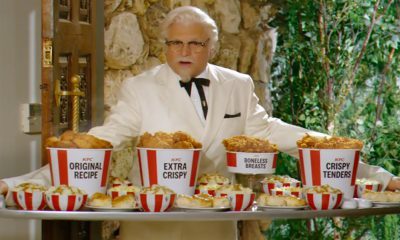 Originally an arcade title, the game has become a franchise in and of itself. Incredibly difficult, you play as a knight named Sir Arthur, who has to fight his way through zombies, ogres, demons, dragons, cyclops’ and other scary beasts in the hopes of rescuing a princess (named Princess Prin Prin). The princess was kidnapped by the king of the “demon world”, whose name was Satan (original!). Essentially Super Mario with zombies, it didn’t play like Mario but it had a similar style and also only allowed two hits before Sir Arthur died (like Mario). However, there weren’t a lot of blocks to break or mushrooms to eat, so Ghosts ‘n Goblins goes down as one of the most difficult games on the NES, and that’s saying something. Beyond only allowing two hits, you’re also only allowed a certain amount of time before you die as well, and most the time you either return to the beginning of the level or the halfway point, proving that this game was indeed created by Satan himself. The best example of that is that once you beat Satan, you have to replay the entire game on a more difficult setting to reach the “real” final battle. F you, Ghosts ‘n Goblins, you magnificent and evil b-word. Speaking of difficult games, Contra is one of the more difficult games out there but it’s just so amazing and fun and really the best two-player game on the platform. It was actually released as a different game in Europe and New Zealand, under the title Probotector (which replaced the two muscle men and the human baddies with robots, perhaps to evade criticism about video game violence. 8-bit video game violence). 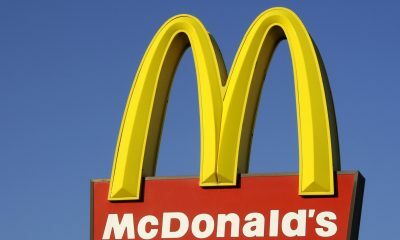 It was also released as “Gryzor” in other parts of the world. Originally an arcade game, it was released on the NES in February of 1988 and was an immediate hit which spawned countless sequels. It’s a great game because it’s fun, it involves upgrading your gun (like Castlevania’s whip system) while also switching up the game-play from the standard side-scrolling shoot ’em up to one of the first “3D” attempts by any video game. It’s that varied game-play and the feeling that each attempt is a bit different, combined with the amazing two-player capabilities that makes Contra a classic and a definite must on lists like this. 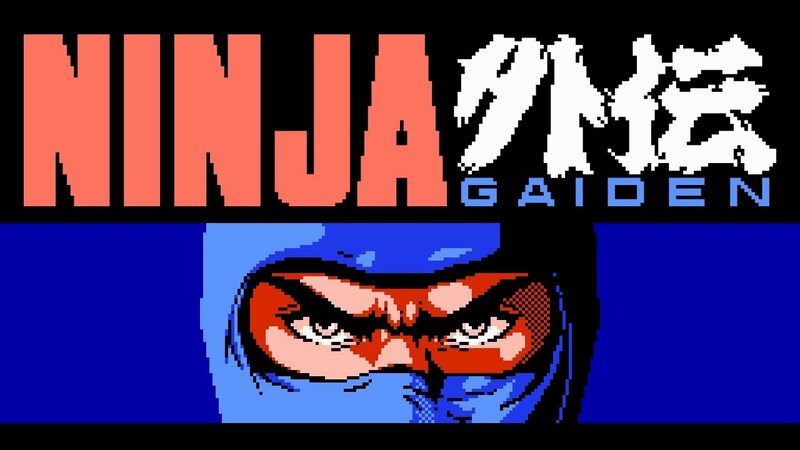 There may be no more difficult NES game than Ninja Gaiden (besides perhaps the incredibly awful and repetitive Friday the 13th game), which was known in Japan as Ninja Ryukenen (which translates to “Legend of the Ninja Dragon Sword”) and in Europe as Shadow Warriors. A typical side-scroller (which looked fairly similar to Contra, actually), it was released in 1988 in Japan and 1989 in North America (and 1991 in Europe) and ended up being ported onto multiple different game engines and platforms. The game follows a ninja named Ryu Hayabusa, who travels to America to avenge the death of his father. 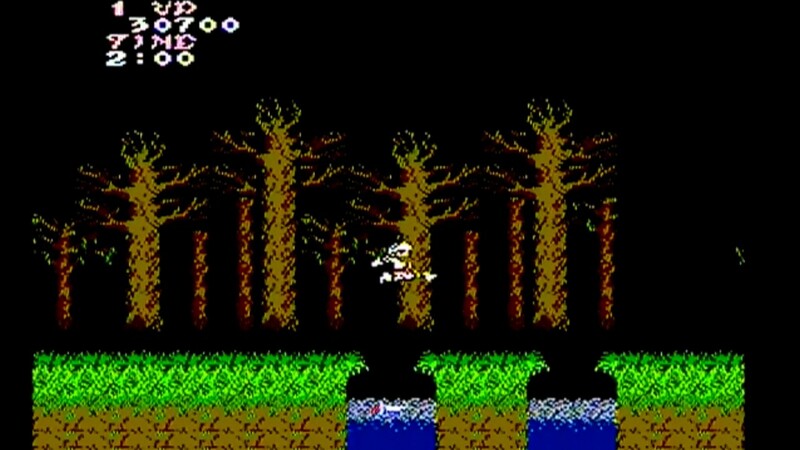 During the course of the game he learns that a person named “the Jaquio” is planning to release a demon and take over the world and it’s that story, the scenes between levels and the fact that this game is near impossible to beat without the help of Game Genie, that makes Ninja Gaiden so fun. It also actually translated well to new consoles and was meant for the 3D realm, as well, although it’s the original 2D version that still warms the hearts and irritates the hell out of those who sit down to play it and realize exactly how difficult it was. 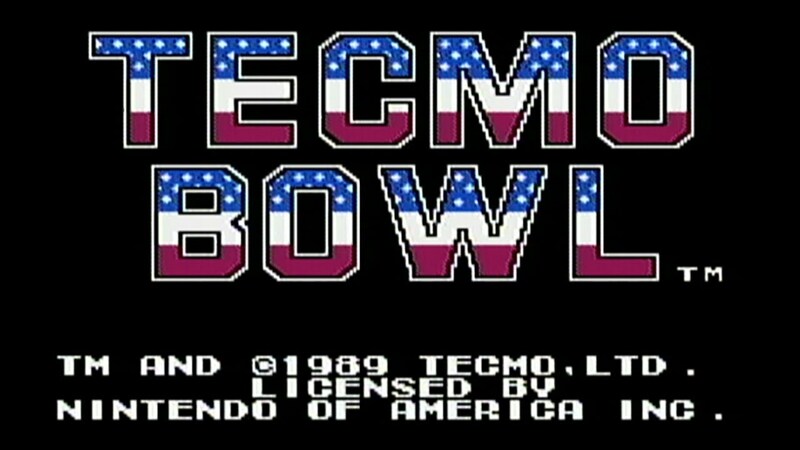 Tecmo Bowl is probably the most famous football game all-time, after of course the Madden series that basically has a monopoly on the NFL game… Game. Released in 1987, the game was the first to include real NFL players and is extremely well known for the fact that the then running back for the Oakland Raiders, Bo Jackson, was nearly unstoppable. Like Blades of Steel, once a player has the ball (or in the case of Blades of Steel, the puck) they slow waaaaay down and thus you had to learn a system of zig-zagging whenever you broke free in order to get away from the defenders. Beyond that, the system of picking from four plays (two passing, two rushing) while the defense had a 25% chance of picking the same, is so iconic to Millenials who all remember hiding their controller from plain-view so their friend couldn’t cheat and see which of the four plays they were choosing. The game that started it all, The Legend of Zelda is an action-fantasy game that follows the main player, Link, as he attempts to save Princess Zelda in the land of Hyrule. The second most precious franchise in Nintedo’s arsenal, Zelda arguably has the best track record of games in the Nintendo family (with games like Ocarina of Time and Wind Waker (That’s right)) and has to be worth billions by itself. The original game set the precedent for, everything, as it follows Link as he attempts to find and combine the eight pieces of the Triforce (of Wisdom) while fighting the abductor of Zelda, Ganon. Played from a top-down perspective, Zelda felt like the first game that allowed you to explore wherever you wanted (and to walk wherever you wanted as well) and it was that, combined with the rich backstory, that made The Legend of Zelda a best-seller for Nintendo. Selling over six million copies, it is often named as one of the best games of all-time and is basically available on every Nintendo console to date while also birthing multiple sequels for every Nintendo console since. There are obviously multiple Mega-Man games, most of which use the exact same 8-bit layout and game-play, so it was hard to actually pick which of the Mega-Man games on the NES were the best. Mega-Man 3 takes the cake because it has the best villains, eight actually, and because it was one of the more difficult of the series. 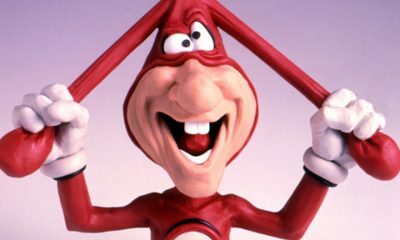 The key to actually winning is to choose the right boss to start, as you accumulate the powers of each of the bosses you encounter (like Needle Man or Gemini Man) and use those powers to defeat the next boss (as each has a weakness). 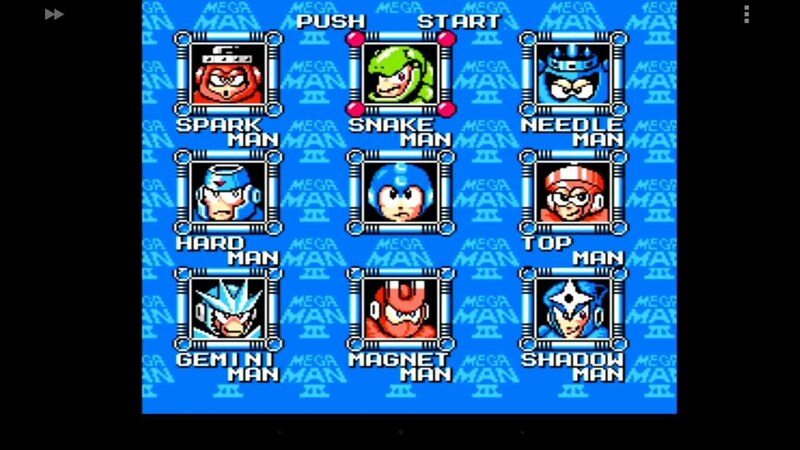 The ability to choose any level really makes Mega-Man one of the better games as it allows for a lot of replay and helps solve the problem that the NES had with how difficult a lot of their games were. For younger players, it could get frustrating to play the same first one or two levels over and over again on different games, so having a game like Mega-Man 3, that allows you to choose any level you want, means that you have eight different levels to explore/try to beat. Beyond that, it’s just an iconic and amazing game and the perfect example of the NES firing on all cylinders. You can’t make a list like this without adding the game that everyone who owned a NES played, the combo Super Mario Brothers/Duck Hunt that came along with every NES console (along with the light gun for Duck Hunt). Super Mario Brothers is definitely the most iconic video game of all-time and that’s not solely because everyone was basically forced to play the game as it came with the system. It’s the definition of a side-scrolling platformer and it just has so much replay value despite the fact that it’s game-play could seem repetitive (although it doesn’t feel that way when you play it). 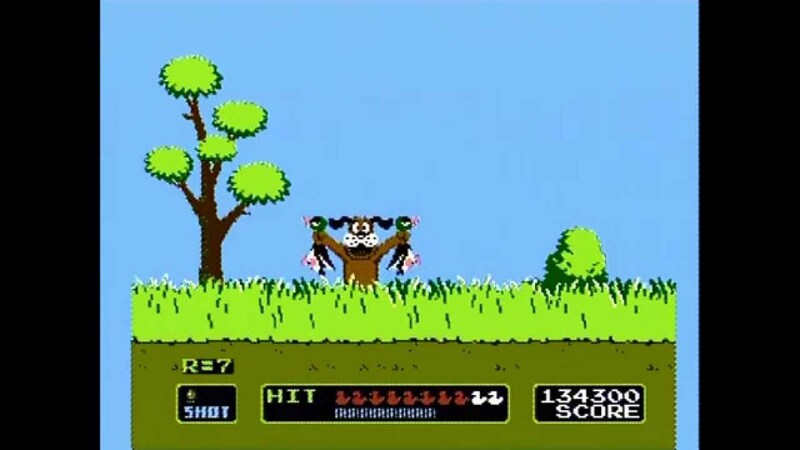 Duck Hunt is actually a really great game as well, and the technology that it had (with the light gun, which still doesn’t make any sense) and that dog that mocked you… It’s just so iconic and if it wasn’t for Super Mario 3, it’d take the top spot. 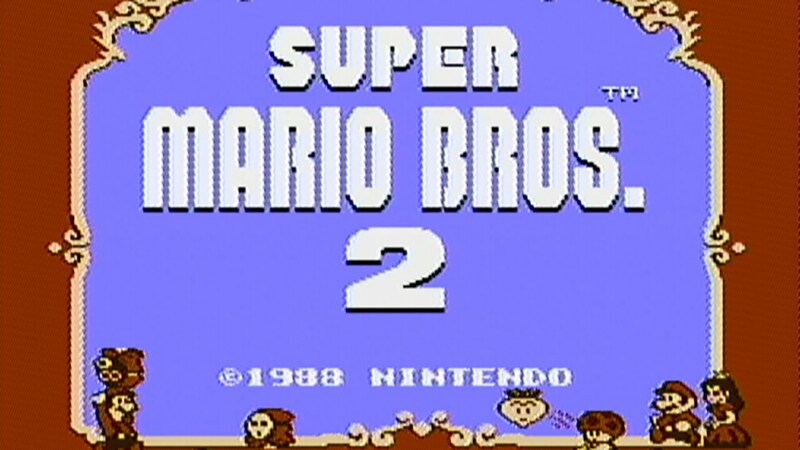 As discussed above, Super Mario 2 was the red-headed stepchild of the Mario family. It felt completely different from the first Super Mario game, but Nintendo got back to business when they released Super Mario 3. 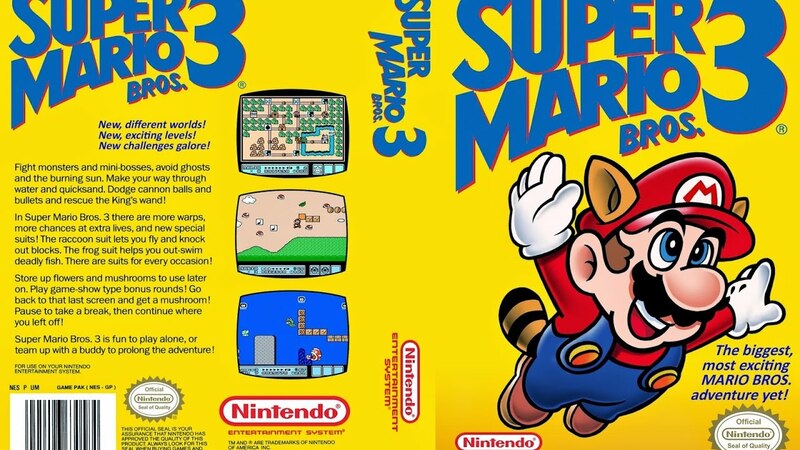 Mario 3 felt like the first game (more than the second one did), but it also expanded on it in everyway possible and really made the first game look like it was on a different console based on the graphics, complex gameplay and amazing replay value. In addition to the typical early-Mario style side-scrolling, you could essentially choose your own path through the different levels, which actually could make each time you play the game a bit different. Outside of that, Mario 3 introduced different suits/upgrades (that built on the mushroom/fireball upgrades from the first game) that really made the game feel amazing and different (who didn’t love flying with raccoon Mario? Or the frog Mario?). One of the best selling video games of all-time, Super Mario 3 is arguably the best Mario game of all-time and it’s also arguably the best two-player game (sorry, Contra). Luckily if you have any Nintendo consoles (that are connected to the internet) you can download and play Super Mario 3 right now, so what are you doing? Go play it!